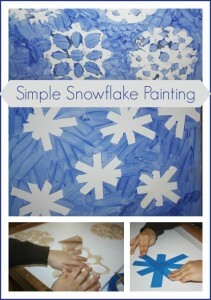 Taryn from Hazy Days enjoyed the Snowflake Painting ideas from Little Bins for Little Hands. 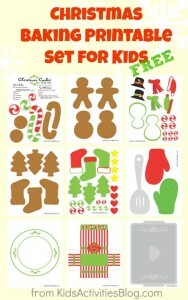 Kelli of Our Homeschooling Adventurez appreciated Joyfully Weary’s Winter Preschool Syllabus. 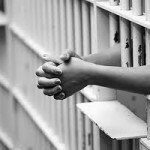 Taunya of Taunya’s Place was touched by Character Corner’s story of Prisoner’s Receiving the Greatest Gift Ever. 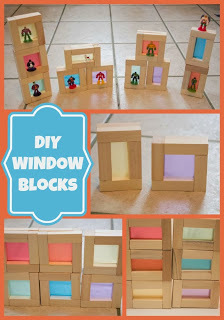 Live and Learn Farm’s Trish enjoyed the DIY Color Window Blocks post by Life with Moore Babies. Thank you so much for featuring our Table Topic conversation starters! 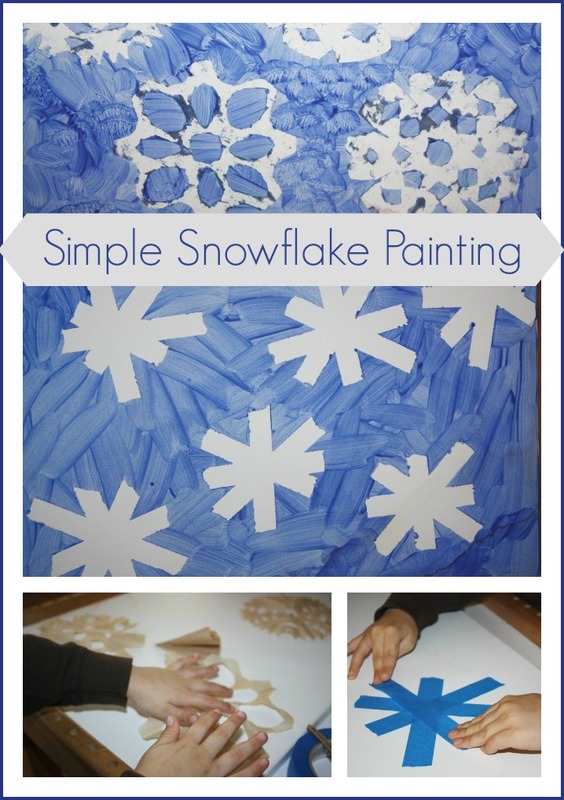 Always a fun blog hop. Thanks for hosting! Thanks for your comment, Shannen! And thank you for linking up with us and visiting the hop! Thank you so much for hosting this fabulous resource each week. 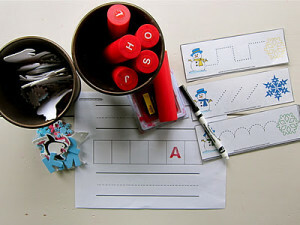 Since I just started homeschooling I find it an amazing resource! do you still host a giveaway link up? I’m not finding it. 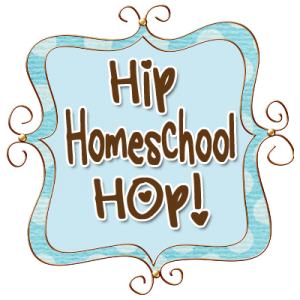 If not, can we put homeschool related giveaways on this link up? TY!